SUTV is operated on an educational access channel of the Charter Cable TV system in Cedar City, Utah. The station broadcasts through the facilities of Southern Utah University (SUU) located in the Centrum building on the University campus. SUTV operates on TDS cable channel 9 and serves the Cedar City, UT area. Locally produced programs are also streamed on YouTube Live. Programming for SUTV comes primarily from local programs produced by SUU Broadcasting students, faculty and staff, educational shows from various sources and from the Classic Arts Showcase - a sort of classical MTV. Local/educational programs are broadcast weekdays during the semester in the late afternoon/early evening hours and repeated the following morning. The balance of the time, Classic Arts Showcase is broadcast. The station operates 24 hours a day, 365 days a year. The professional staff consists of faculty from the SUU Department of Communication (who both instruct and advise), a full time station manager and a staff engineer. 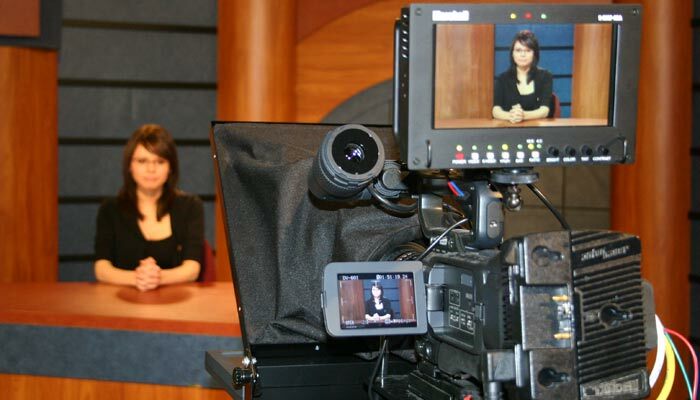 The balance of the staff are students enrolled in one of the broadcasting courses offered by the University.